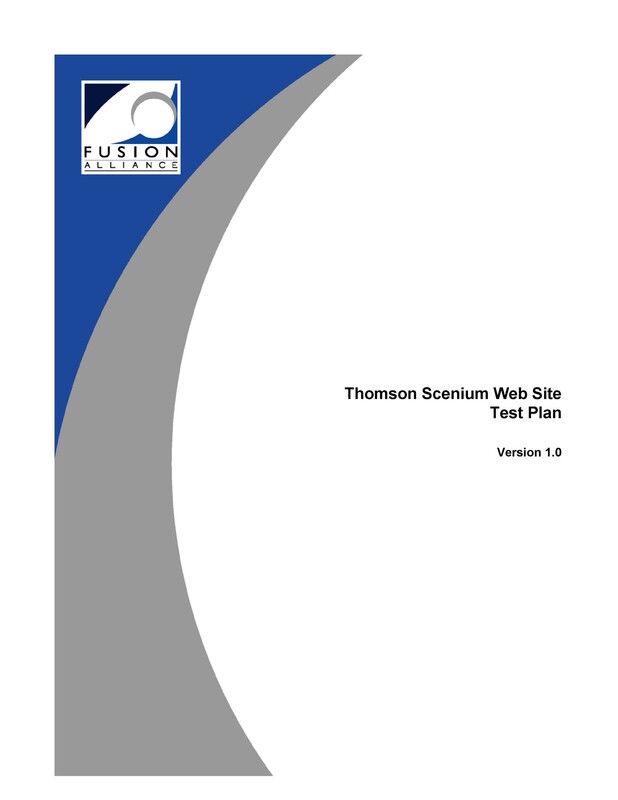 A test plan contains the scope, approach, resources, and schedule of intended activities. 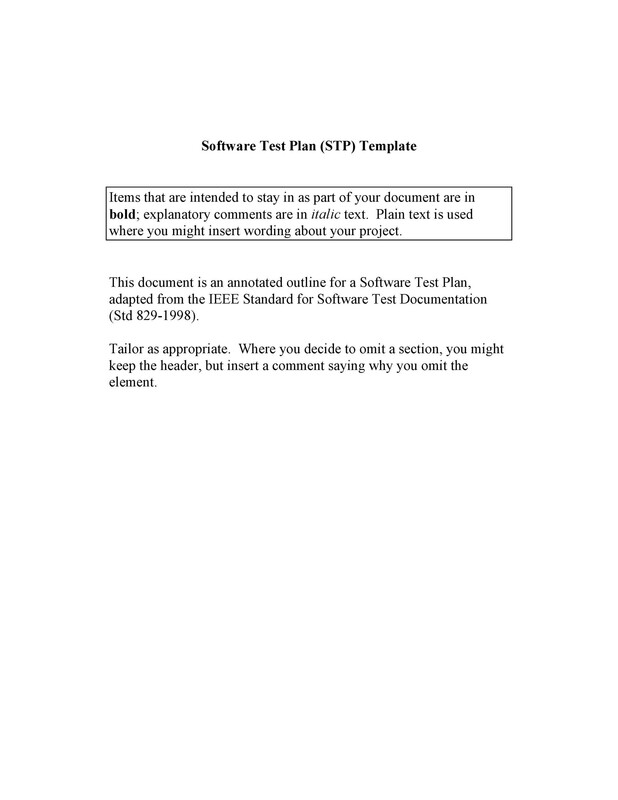 If you’re planning to perform a software test, you can make a software test plan template. Do this before releasing the software to the public. Make the plan as concise as possible without omitting important details. Avoid being redundant or superficial. Don’t be reluctant in your decisions. If you believe a section of the template isn’t important, delete it. You always need to be specific with your facts. Make use of lists and tables whenever and wherever you need them. 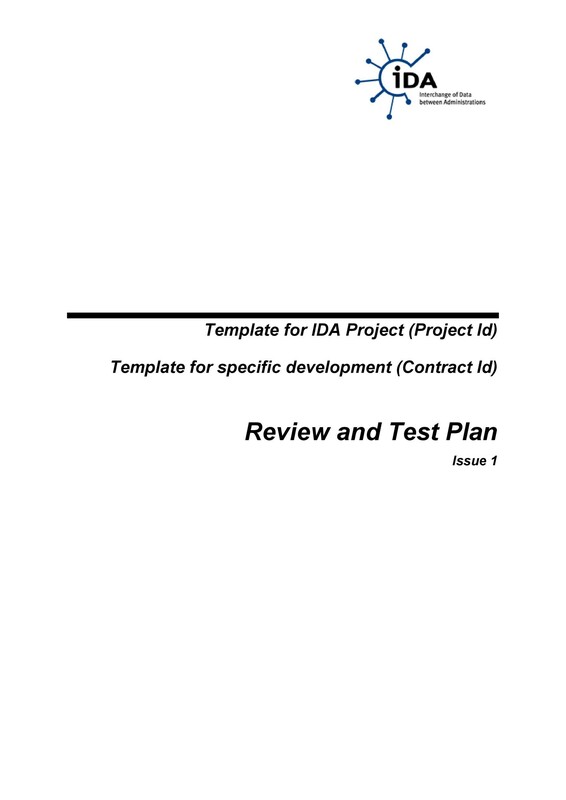 Let a colleague or an expert read your test plan before sending it for approval. 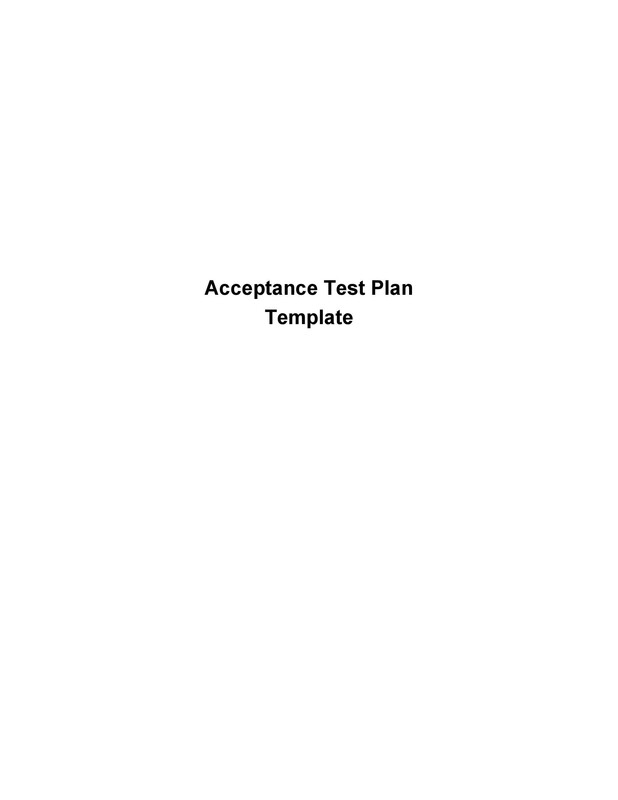 6 Why should you make a test plan template? The quality of your test plan will be a reflection on the quality of the testing you and your team will be doing. 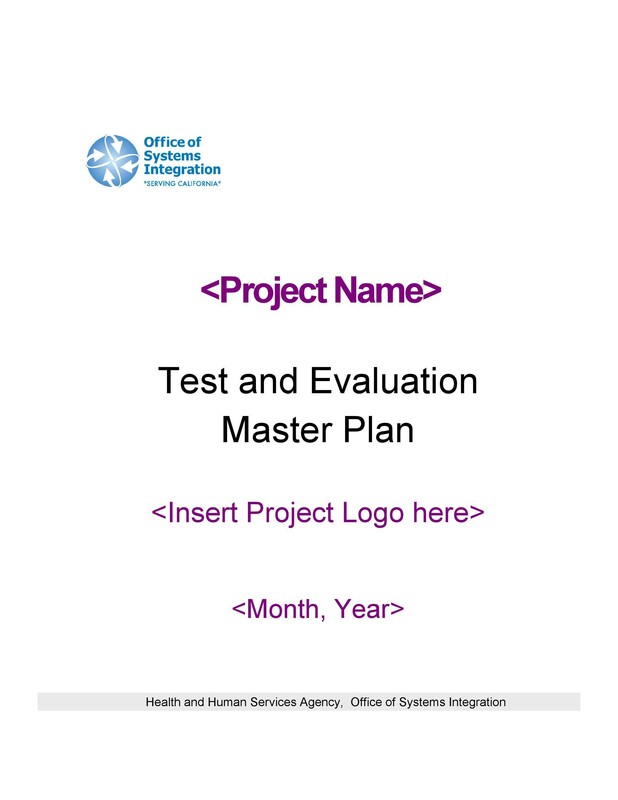 If you need to make any changes to the plan, so to comply with specifications, do so. There are no uses for plans that are failing which will not evolve in a changing environment. 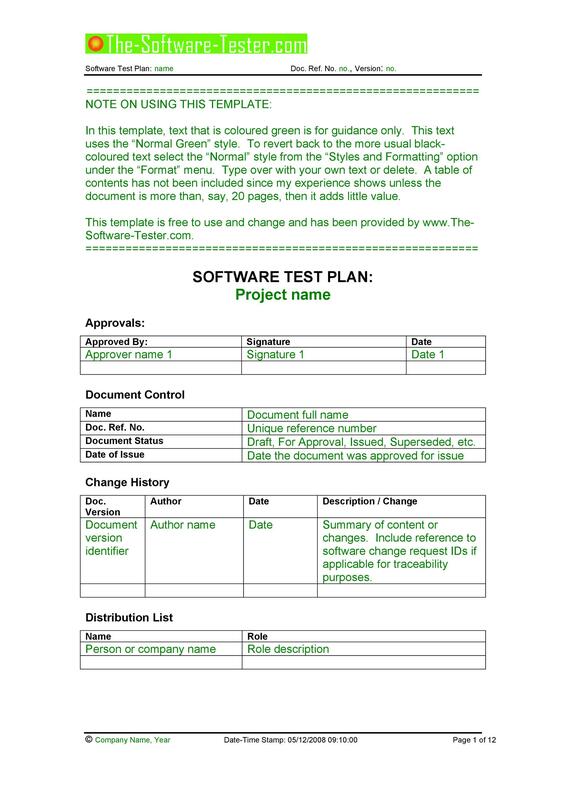 In the development of software, a test plan document is important as a vital component of the test cycle. The results will ensure software of great quality. The plan will involve all the necessary stages of software testing. Even in our daily lives, we make plans to organize our activities, our regular routines day in and day out. The mere preparation of a dinner meal will include planning. Although implicit, we are actually following a plan to make the dinner successful. The client conducts this at the developer’s site. It’s a preliminary software field test. It’s carried out by a team of users in order to find bugs that were not found previously through other tests. This is also known as the partition or behavioral testing. 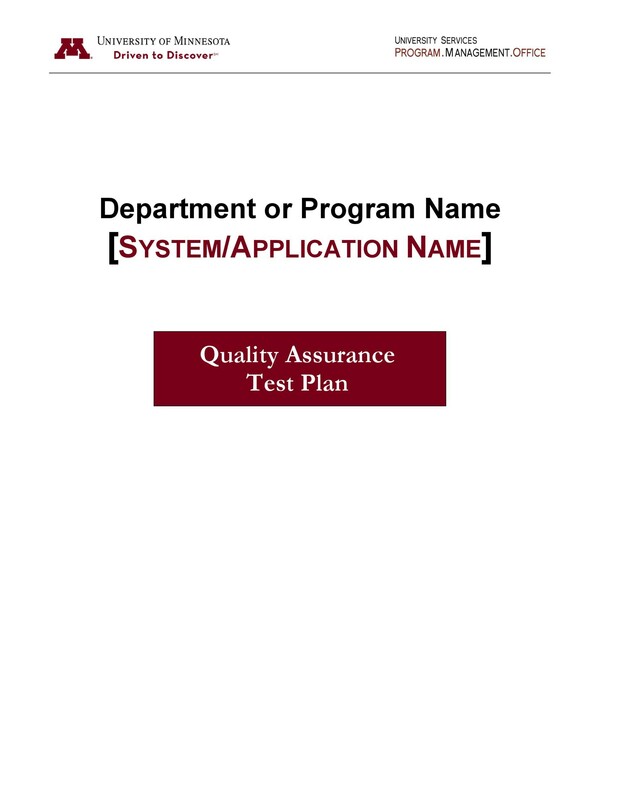 The focus of the test is to determine the functional requirements of the program. The tester can introduce a set of conditions for input. These will fully put to the test all the functional requirements of a certain program. This testing usually describes what the system does. Such test will provide correctness, reliability, and accuracy of the report output. This is a type of user interface which allows users to interact with electronic devices. They can interact through graphical icons and visual indicators. Here, you subject the user interface to testing. It includes the look, GUI guideline violations, spelling mistakes, error messages, and more. Here, you combine individual software modules then test them as a group. It occurs after unit testing and before validation testing. It’s also used to pinpoint mistakes linked to interacting. This is usually done by the client. It’s a process of evaluating the quality or capability of a product. This is also done by the client. Access control is a security technique. It’s used to regulate who or what can view or use resources in a computing environment. 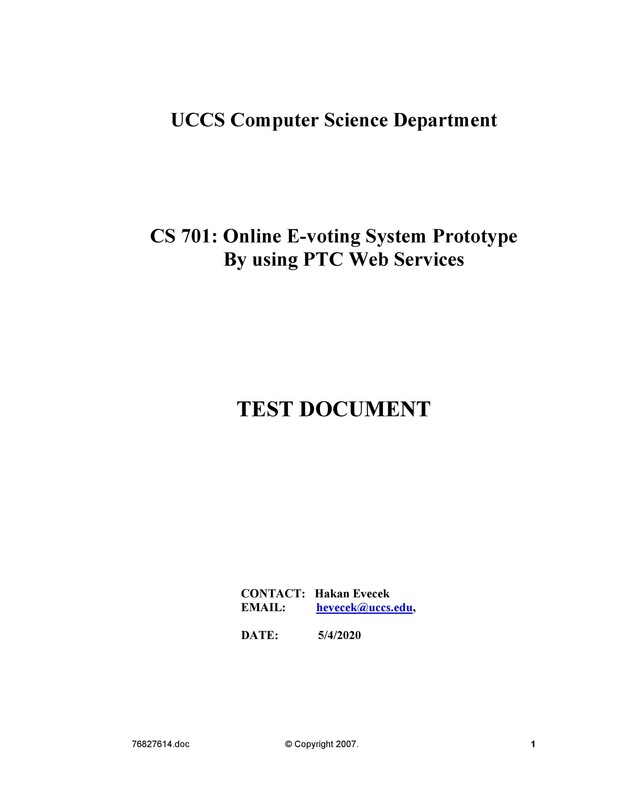 The purpose is to test the ability of a network, program or device to maintain effectiveness. You’ll do this test to see if these are still effective under unfavorable conditions. 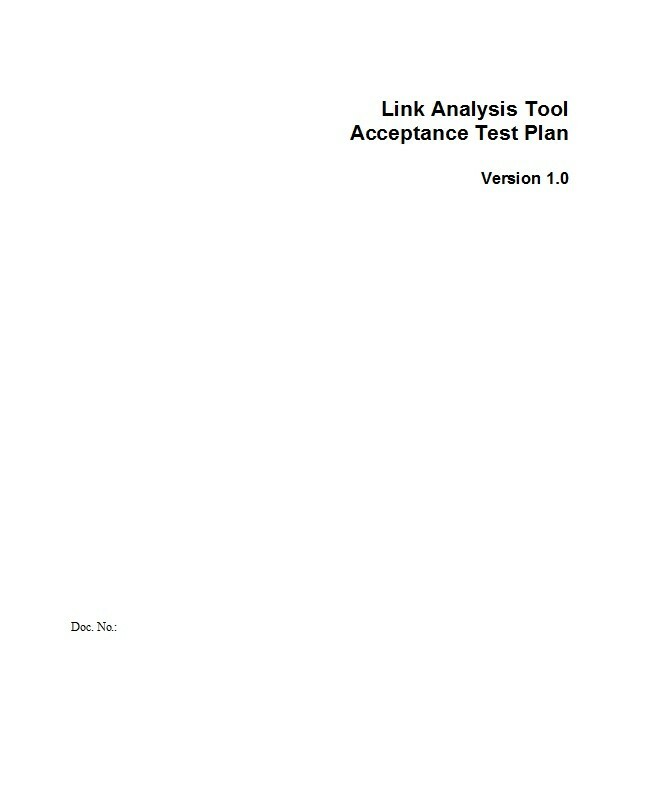 This test checks complete and integrated software. The purpose of the test is to make sure that the system complies with the specified requirements. 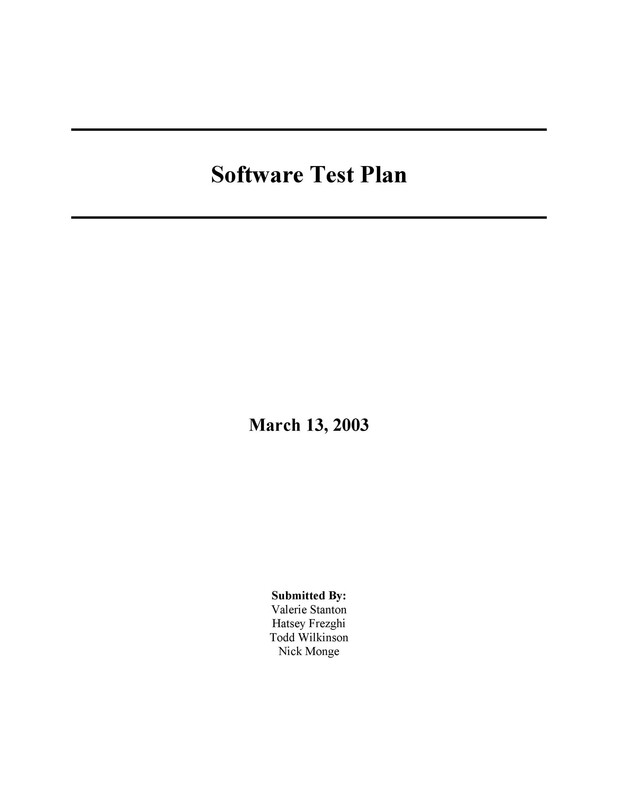 In this test, the actual software users test the software. They make sure it can handle required tasks in real-world scenarios. 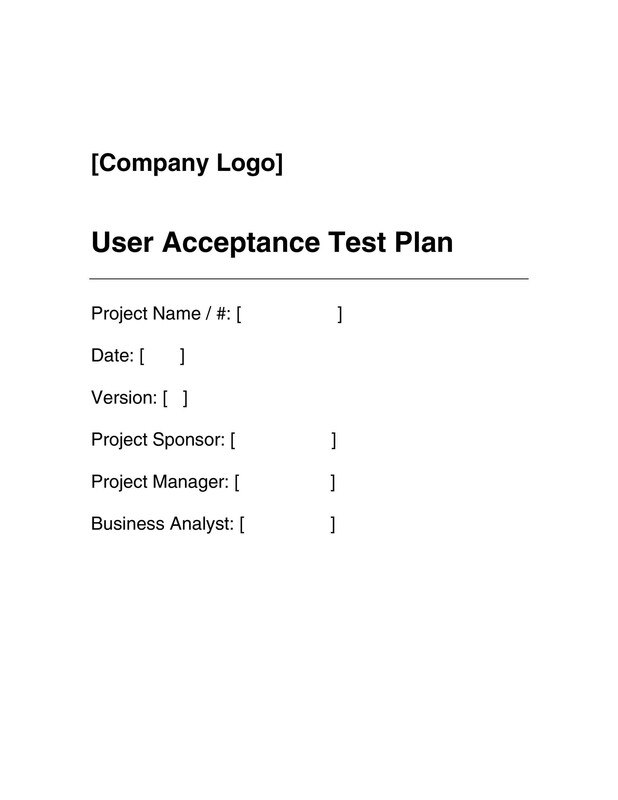 When designing a test plan example, you need to be as concise as possible. Don’t be reluctant in your decisions. If you believe a section of the template is not important, delete it. You also need to be specific with your facts. All deliverables get a distinct identification number. It could either be alphanumeric or numeric. It’s usually based on the configuration management of the company. 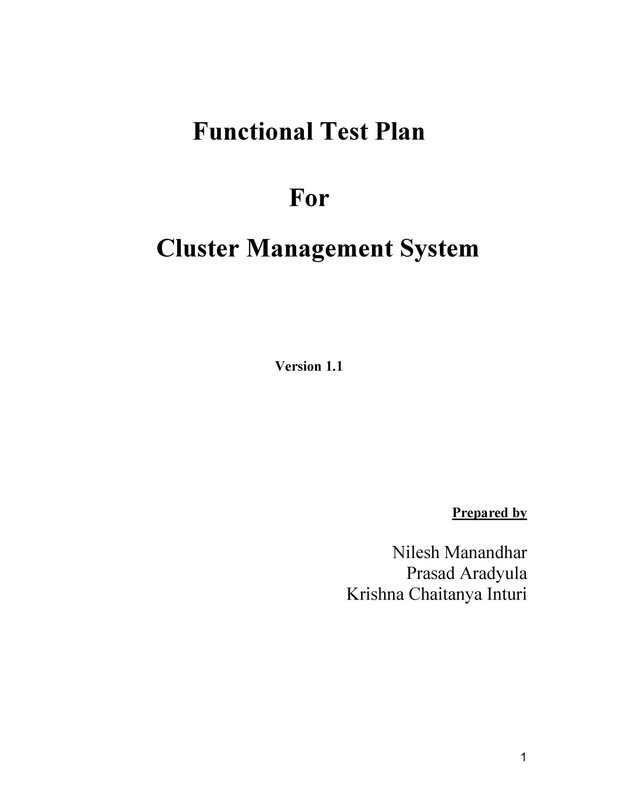 As a policy, test plans need to follow configuration management policies. An introduction will provide information about the program or software. Also, indicate its objectives for the most current release. 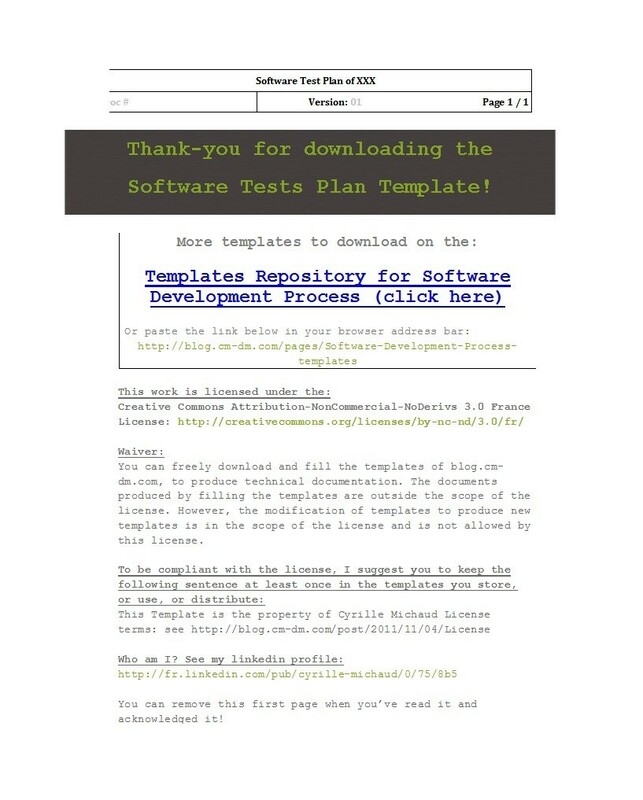 This is an introduction and a brief synopsis of the software you’ll test. This involves in-scope features. These could either be new features, newly added ones or updated ones. Also, include indirect features those which have technical and functional dependencies on the new or updated ones. These are the out-of-scope features. They’re the excluded features from the current plan. You should give provisions on why you excluded these features. Such reasons could be that these features are non-impacted or less-impacted. You can even say that they have less important features. 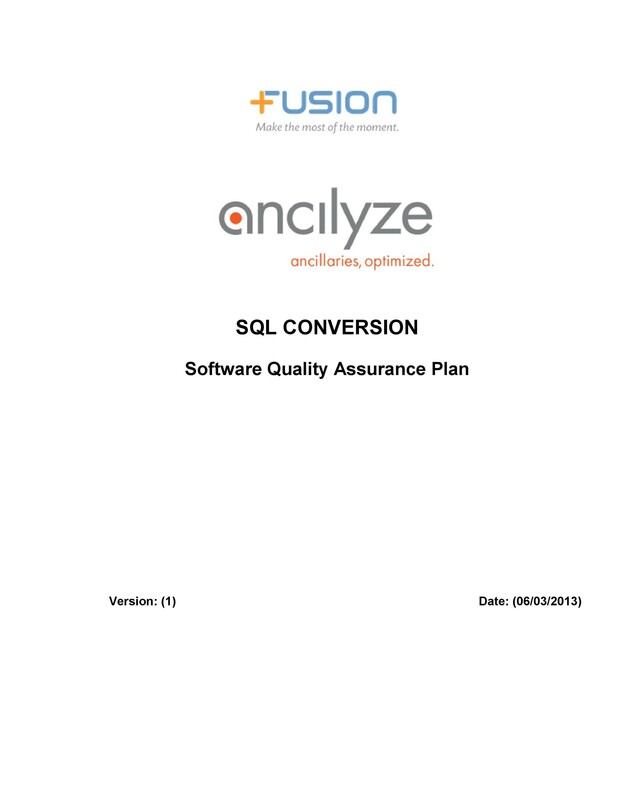 Define the strategy on how you’ll be testing the software and what kind of tests to conduct. These can include tests on functionality, performance, and security. The latter test could involve manual, automation or a combination of both. Include all the testing deliverables. These can be approaches, reports, test cases, and more. Criteria are usually based on specifications. It’s a standard on which you can base a test procedure. An entry criterion refers to specific conditions or on-going activities. Those which must be present before a process can begin. 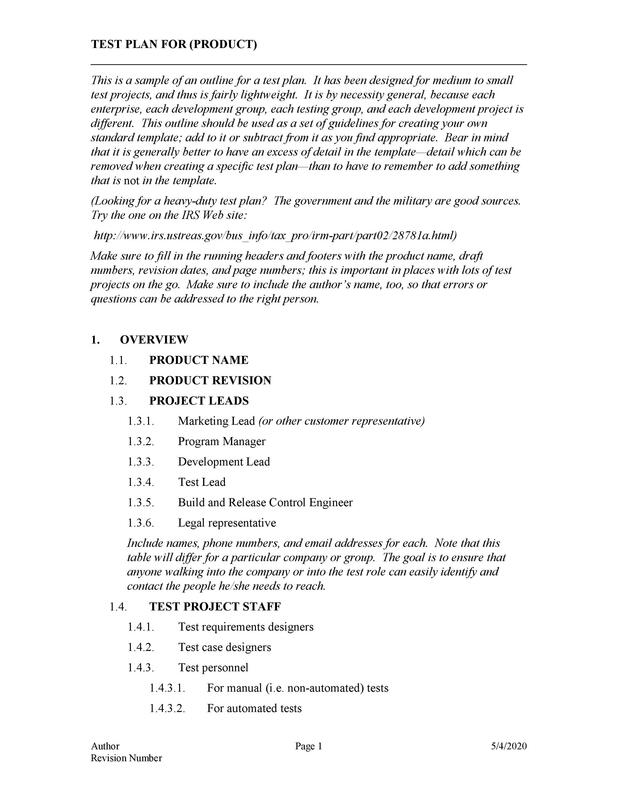 An exit criterion refers to the requirements needed to complete a specific task. Include all tasks or steps that you need to do the test. Enumerate all the infrastructures that you will need for testing and application. Mention the duties and responsibilities of your team. Indicate their roles for the various testing and support activities. You should prepare a well-made schedule. Do this for important deliverables and significant milestones of your testing. You should have already scheduled deliverables on the onset. Prepare detailed tests schedules at the appropriate times during the testing. Identify the risks involved for relevant items and also include a plan for mitigation. The approval date and date signed. 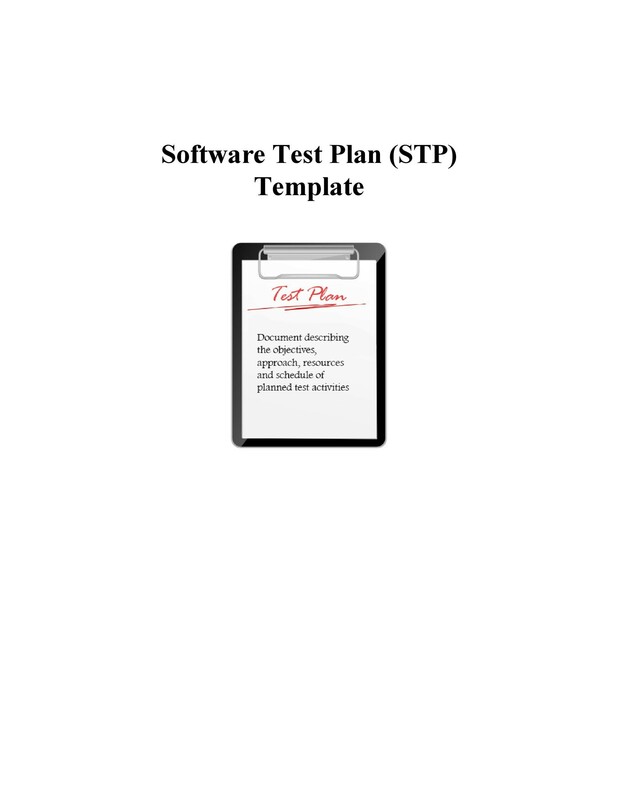 The software test plan template will serve as a guide. Base its contents on which test you need to track. Remember that you may subject the plan to changes. This is especially true if you change the parameters which were the test plan’s basis. 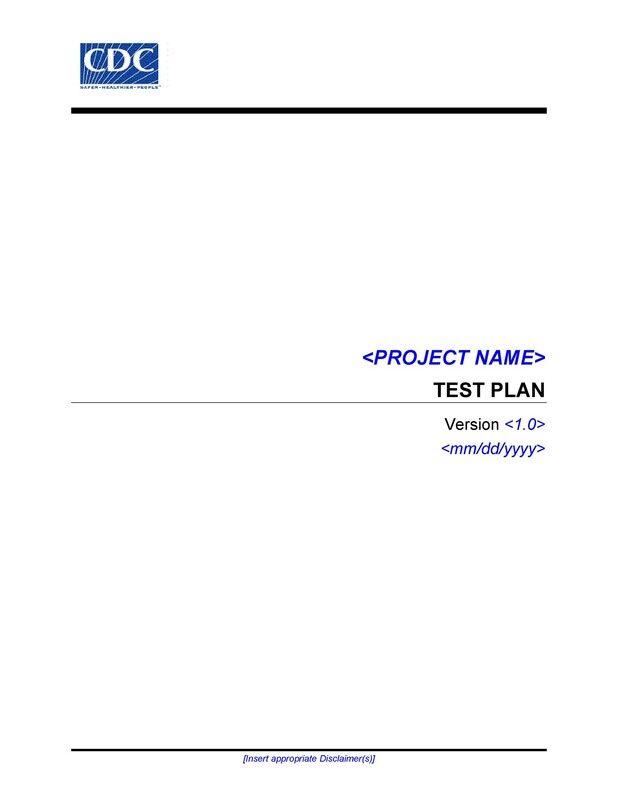 As the testing progresses, expect the document to evolve. Changes will make it more agreeable to specifications or new requirements. This is the making of a good product test delivery. 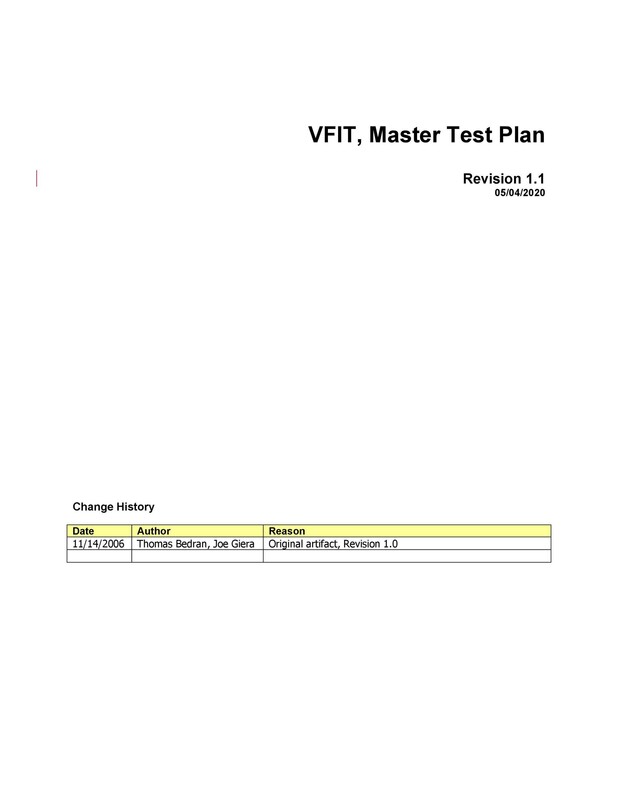 Why should you make a test plan template? 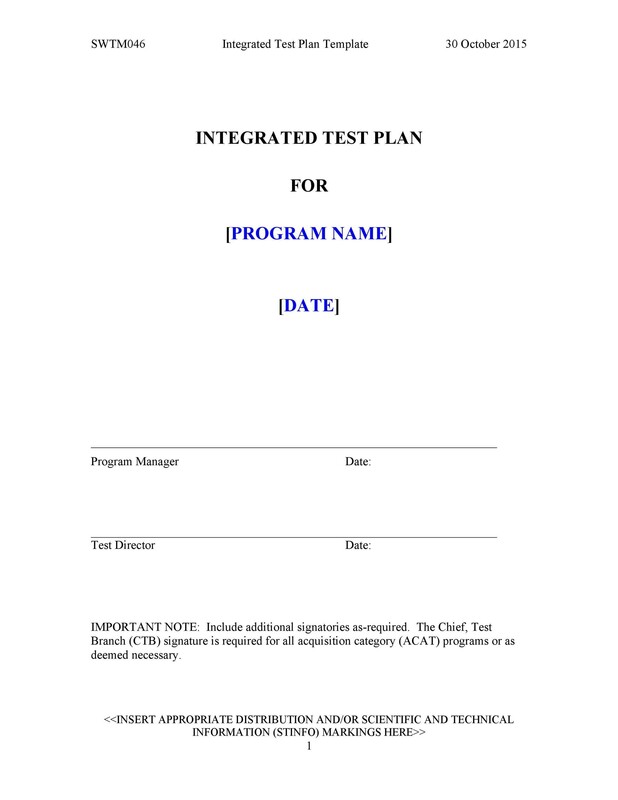 The test plan is a comprehensive document. 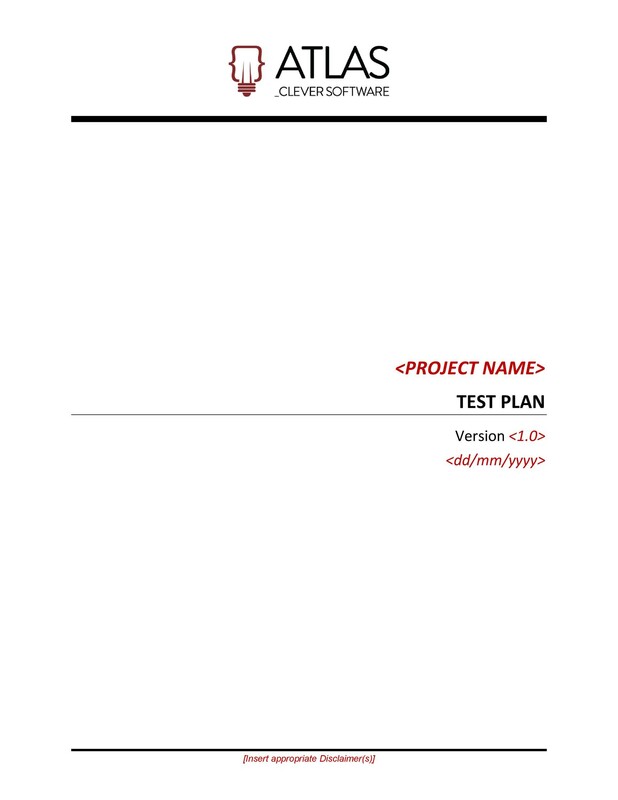 It’s an outline of the test strategy, objectives, and resources needed for testing. 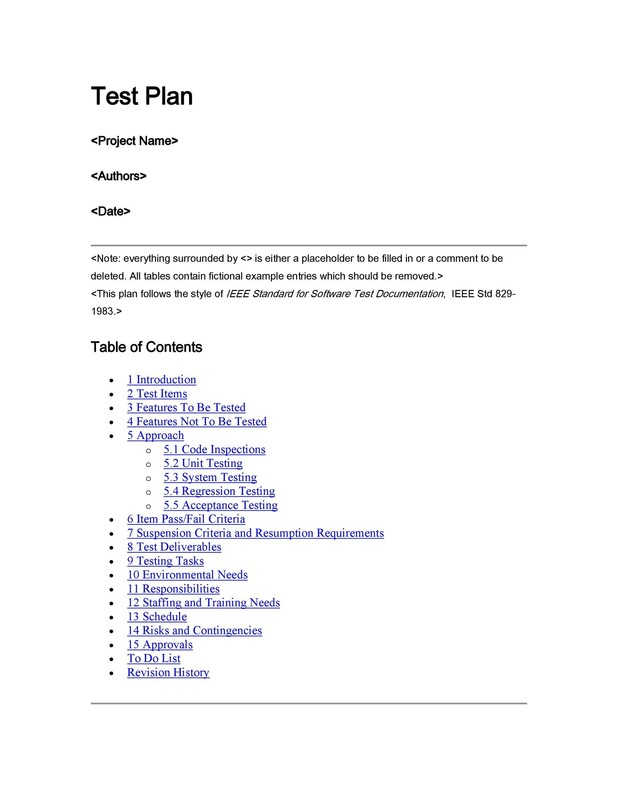 It may also contain test estimations and deliverables. It will help in the determination of the required effort. With it, you can confirm the features of the application to you will test. It will help the business managers, developers, and customers. 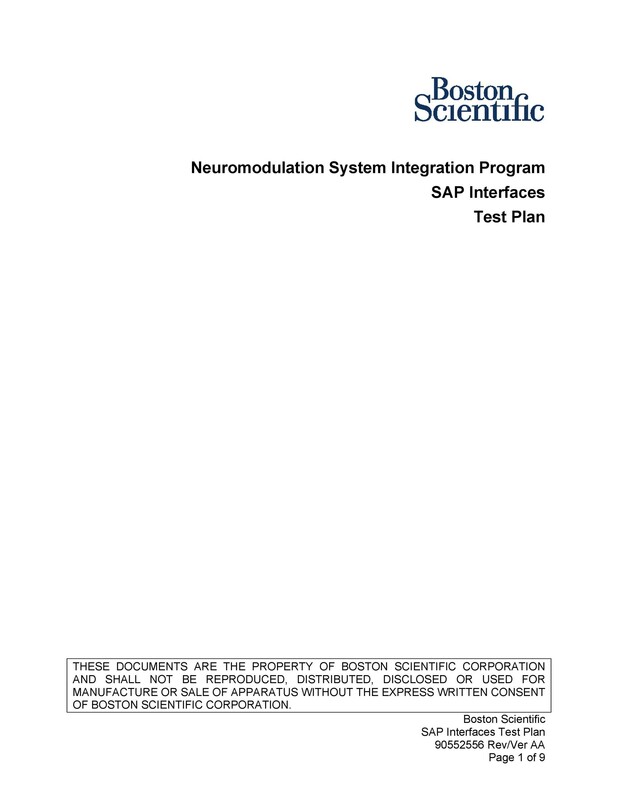 Through the document, they learn about the details of the testing. It’s a blueprint and it will serve as a guide in your thinking. It’s also a book of rules to which you should strictly adhere. 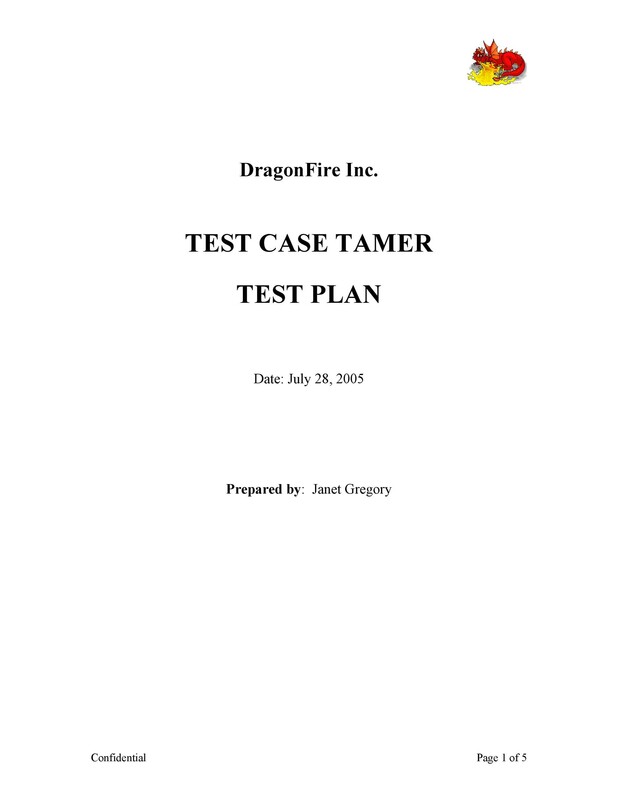 It contains information like test estimations, test scope, and test strategy. You document all these in the plan. 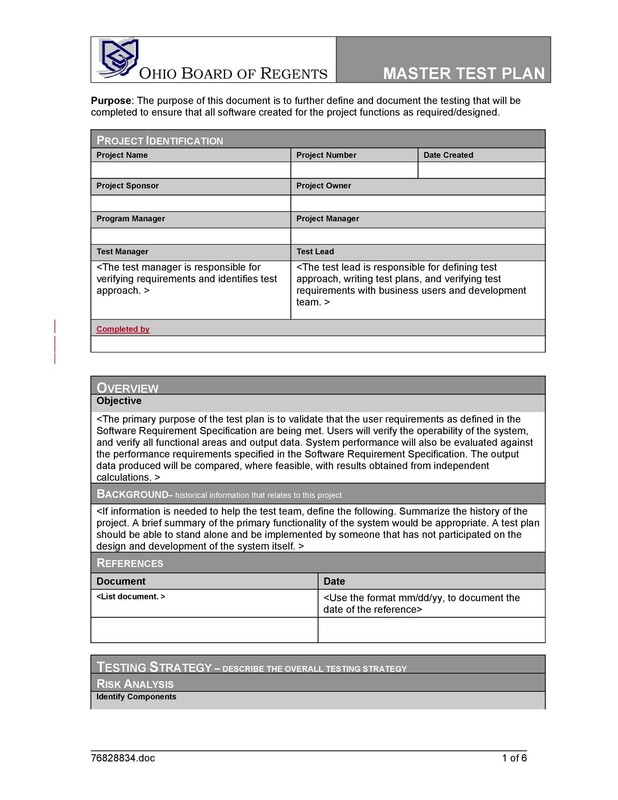 The management team can review the document and they can apply it to others. You need to do some research work to get familiar with the product. Talk to your clients and end users and learn their expectations and needs. Out of nothing, you cannot build something of quality. Know the product thoroughly before testing. 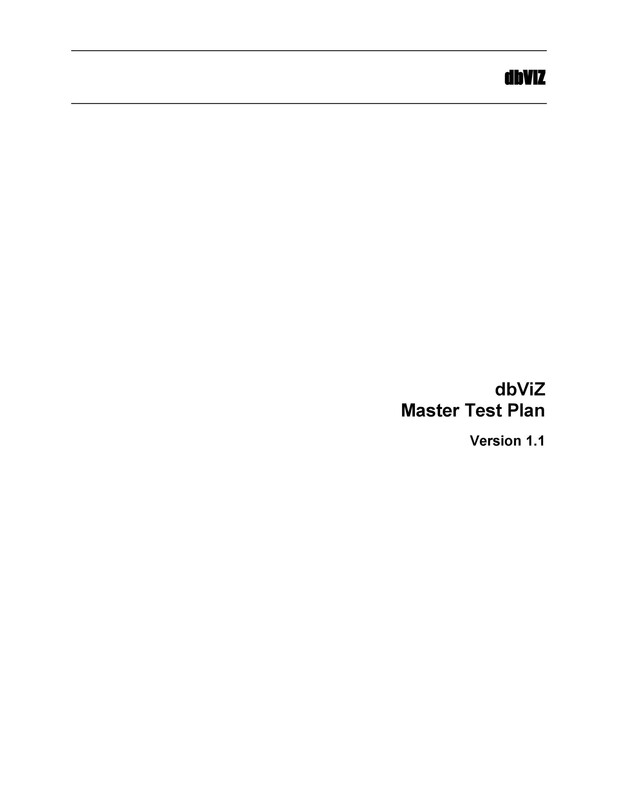 The test plan document is a complex document that’s usually prepared by the test manager. 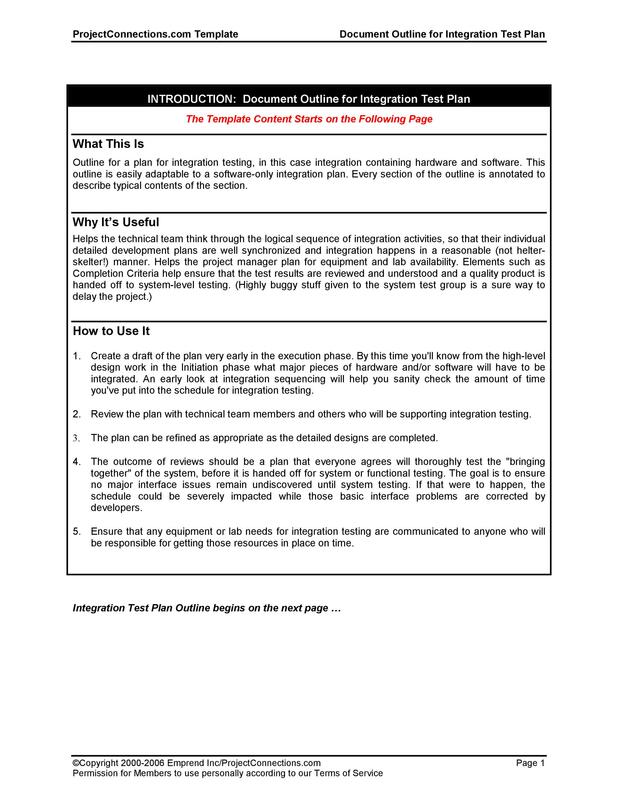 In it, you’ll find the project’s testing goals and the methods required to accomplish them. It will also determine the efforts and costs of the testing. You’ll also need to define the scope of the testing before doing any testing. Stick to the parameters set by the plan and don’t go beyond. This is important to many people, especially your team and the stakeholders. Standard testing procedures will give you an expected test outcome. You conduct each testing type to identify a specific type of product “bug”. This is a common ground for all testing types. They’re meant to identify or detect all the defects. Do this before surrendering the product to the client. The person responsible for test execution is the tester. If your budget should allow it, you can have both in-source and out-source testers. These exterminators can decrease the probability of “bug” infestations. One great objective of testing is to search for software defects. Also, you ensure before release that the software is “bug-free”. To achieve your goals, you will first need to list all the software that you will need for the testing. Then, define the goals of the tests based on the previous steps. Criteria are usually based on specifications. 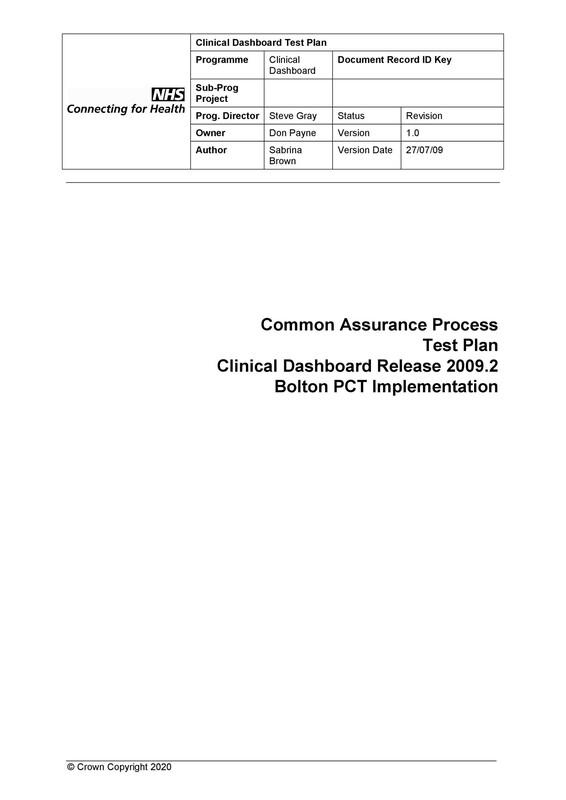 There’s a standard on which you can base a test procedure. You can use suspension criteria. 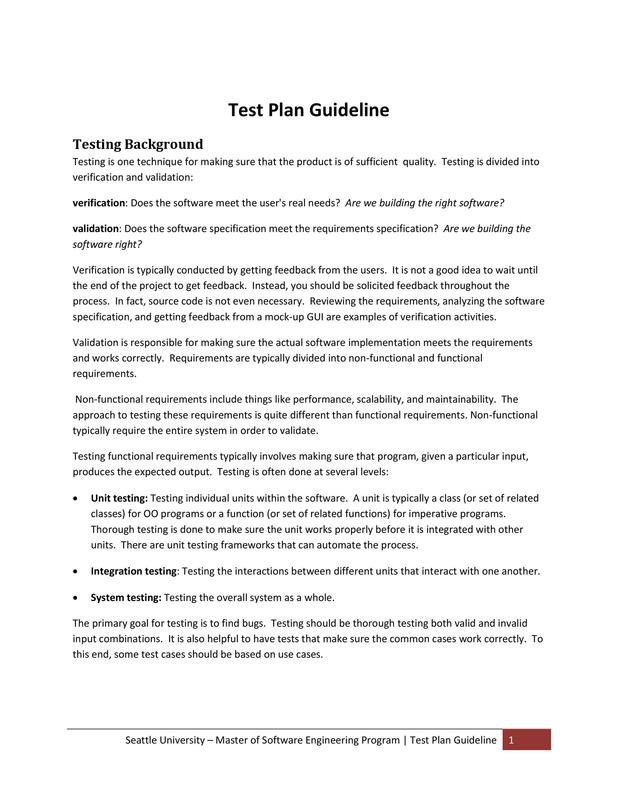 This specifies the criteria used to suspend all or a portion of the testing activities. If you encounter these during testing, place the test cycle on hold until you resolve the criteria. You can also use exit criteria. These are the criteria or requirements needed to complete a specific task or process. These are the targeted results of the tests. You have to accomplish these before continuing to the next stage of development. Define all the types of resources you need to complete your project. 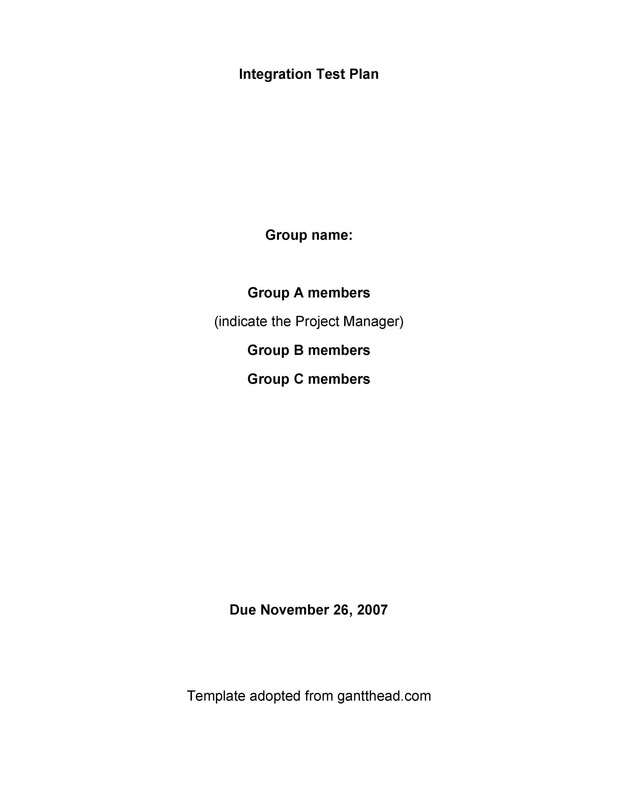 Include them in a detailed summary of your document. These resources could be human, equipment, and materials. 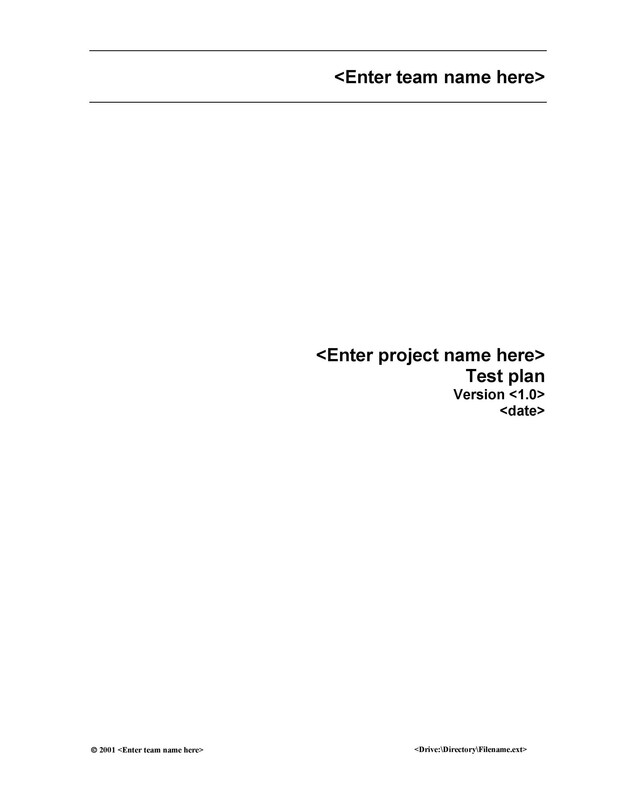 It’s easier for the test manager to make schedules and estimates for the project. That is if information on the number of resources is available. Testing environments for software is an arrangement of both hardware and software which the testing personnel will use to execute their test cases. It will consist of business personnel, users, and the physical setup like servers, and such. Draw as much information from the developer to clearly comprehend the web application. Include the estimations and schedule to the plan. For estimation, break down the entire project into smaller tasks then add the estimate for each task. Making a schedule is important for every project management. With a well-crafted schedule, you can use it as a gauge. Refer to it while monitoring the progress of the project. You can also use it to manage the cost overruns. 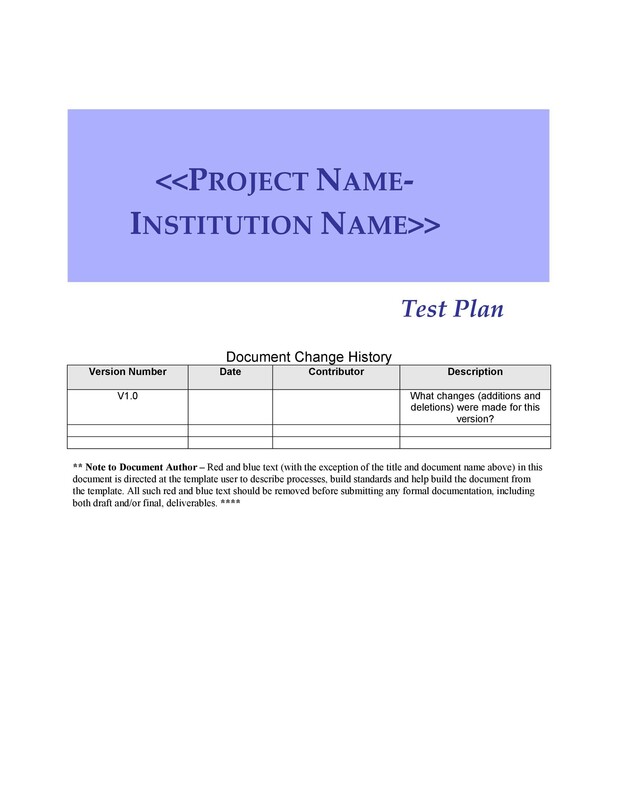 You’ll make different types of documents in the course of a project. 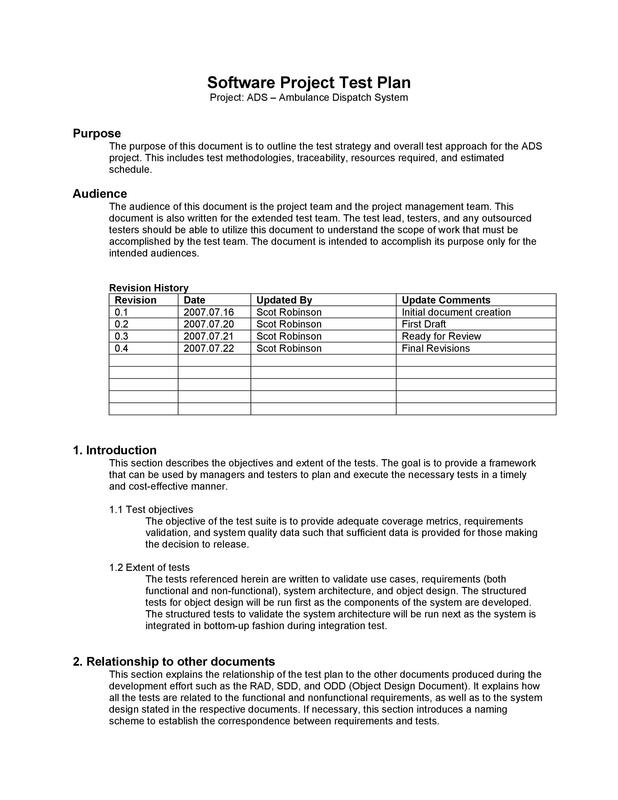 These documents, together with tools and other components, are the deliverables. You need these in support of the testing efforts.